Would Doge DeMuro Own A Ferrari, Too? 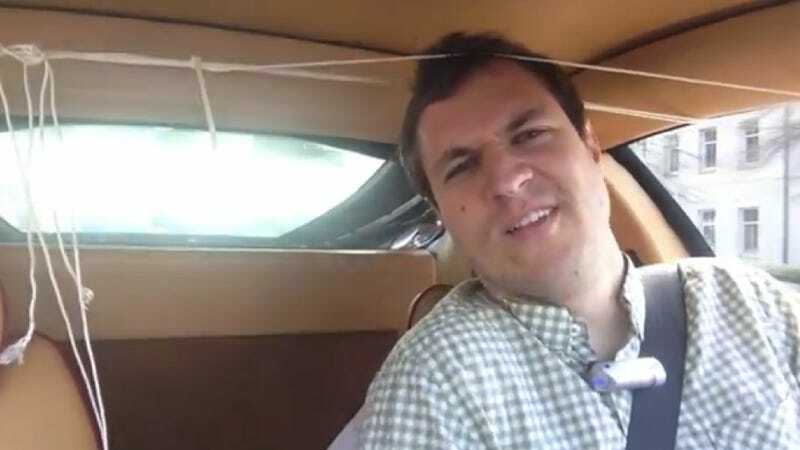 Yes, yes, you're all thrilled Doug DeMuro is our first Jalopnik "recruit." But that hasn't stopped you all from making fun of him. For anything. And here he is just talking about the Chevrolet SS and what a great used buy that'll make in a few years' time. Of course, you have to bring up his old Cadillac CTS-V wagon automatic. Good work, but now I can't stop looking at Doug's ankles. That was an unexpected side effect.